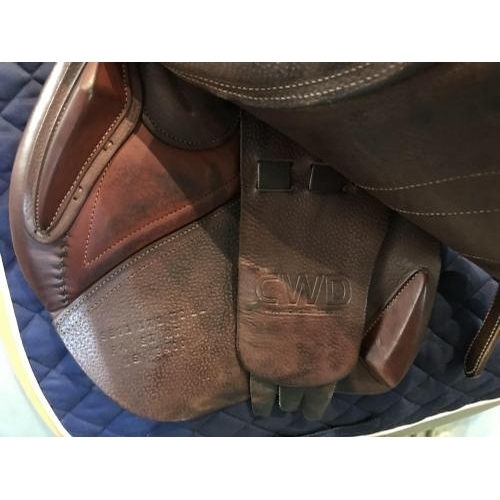 17 IN 2016 CWD in excellent condition. 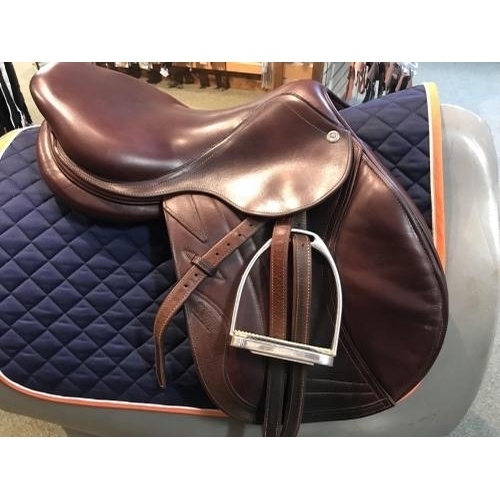 This premium French saddle is absolutely lovely and features super soft and grippy French calfskin. 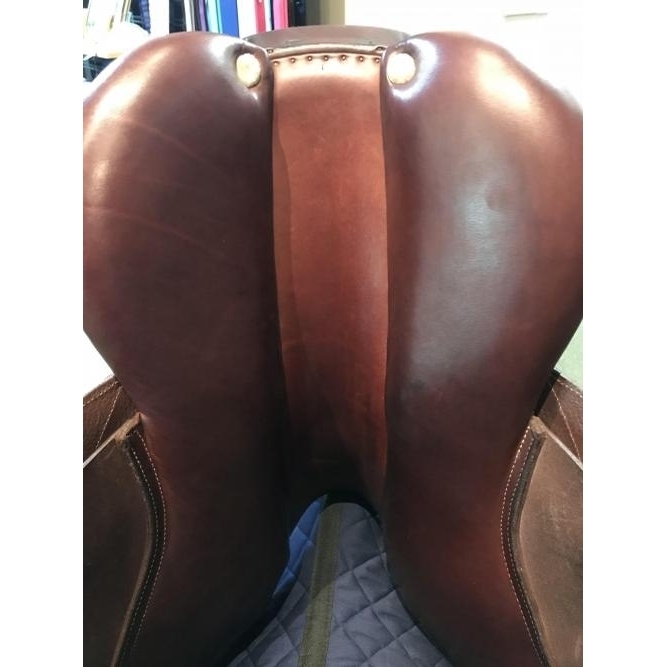 The flaps are regular in length and positioning with knee and thigh blocks for support. 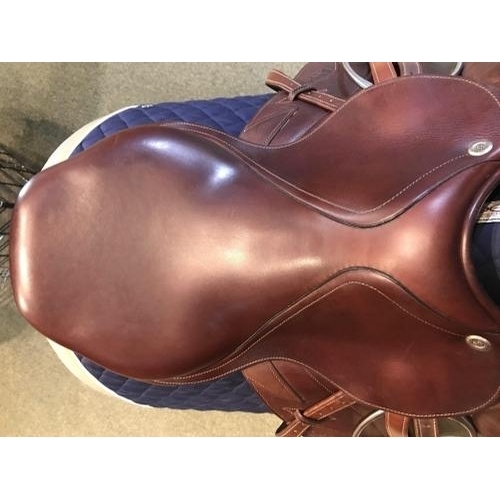 This model has CWD’s flat SE01 seat with a medium twist. 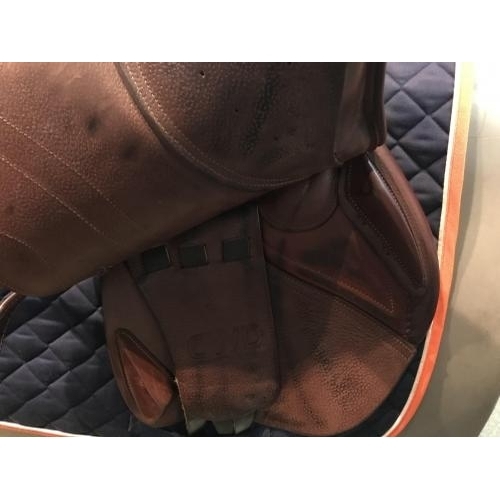 The tree measures medium. 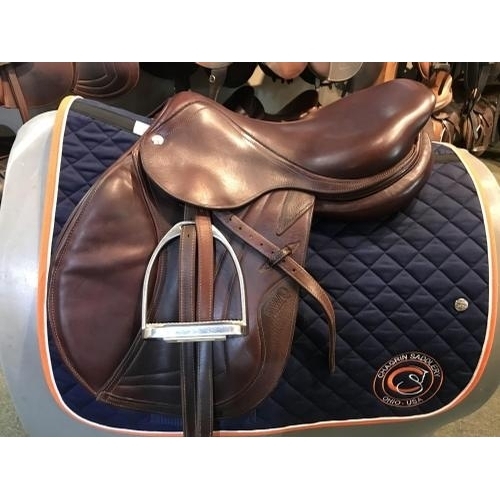 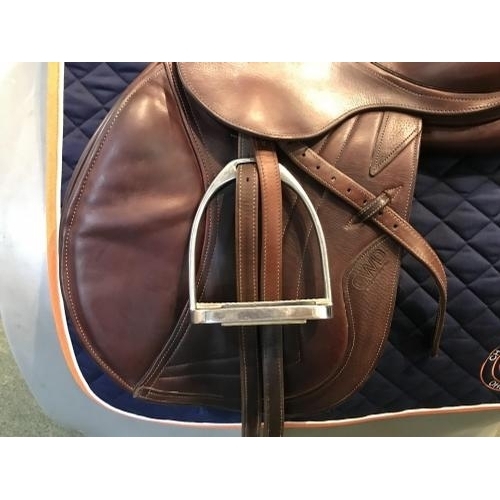 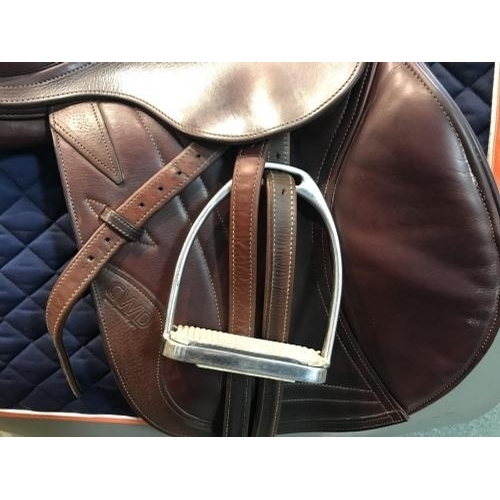 This saddle includes a CWD saddle cover, Antares calfskin stirrup leathers, and fillis stirrup irons.